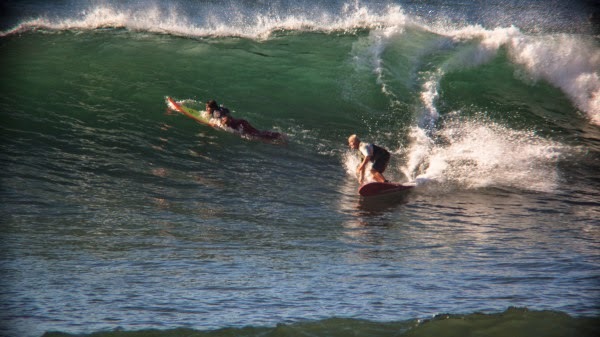 Mike Purpus’ account of Big Wednesday at Malbu. Photo by Adam Reynolds. Older Post9'6" Cub for Sale!